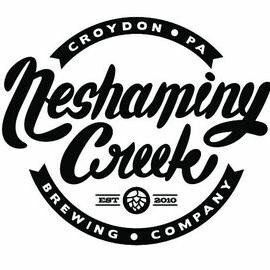 Located in Croydon/Lower Bucks County, PA and just down the street from the banks of the Neshaminy Creek. 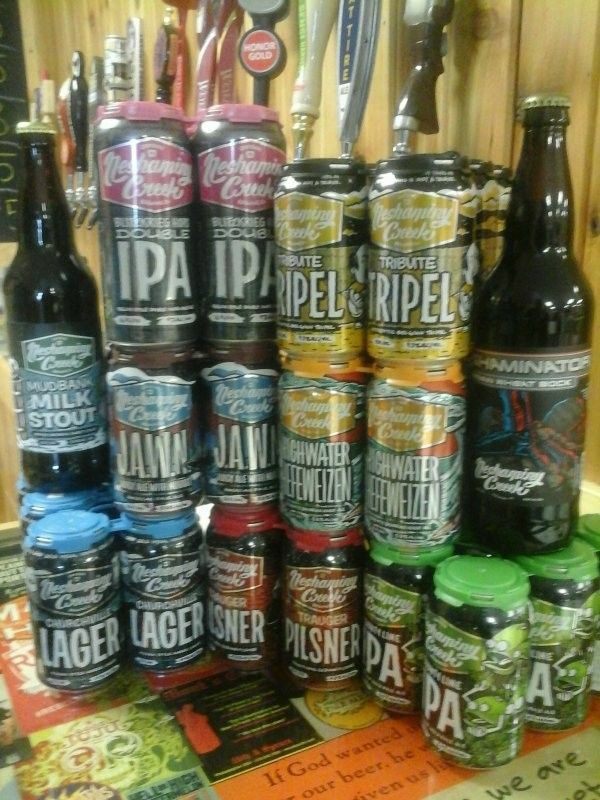 Come and try our beer! 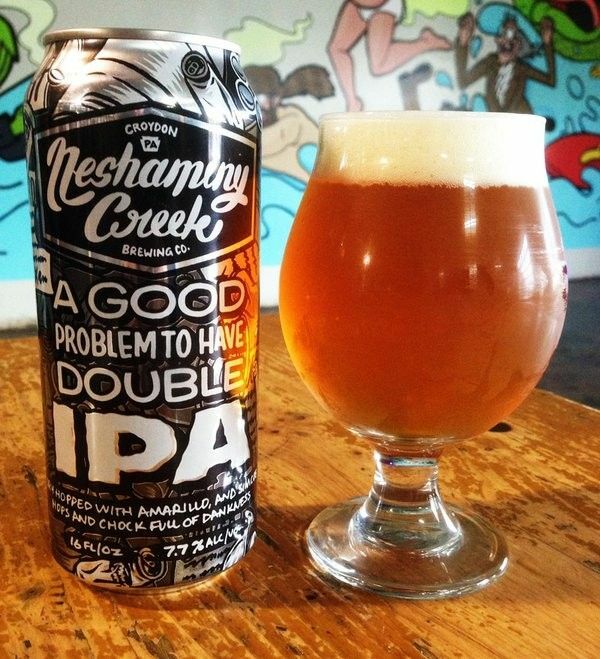 Neshaminy Creek Brewing Company – A former River Horse Brewing Company brewer and Seibel Institute graduate, Jeremy Myers, along with friends Steven Capelli and Rob Jahn, opened Bucks County’s first brewery, tasting room and gift shop in 2012. 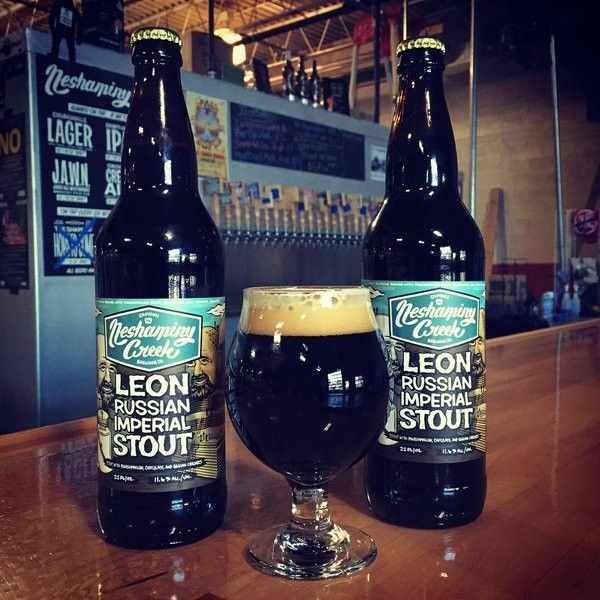 Myers won the Philly Beer Scene Awards’ “Brewer of the Year” in 2014, and then took it home again, along with “Brewery of the Year,” in 2015.